Moustache Wax No. 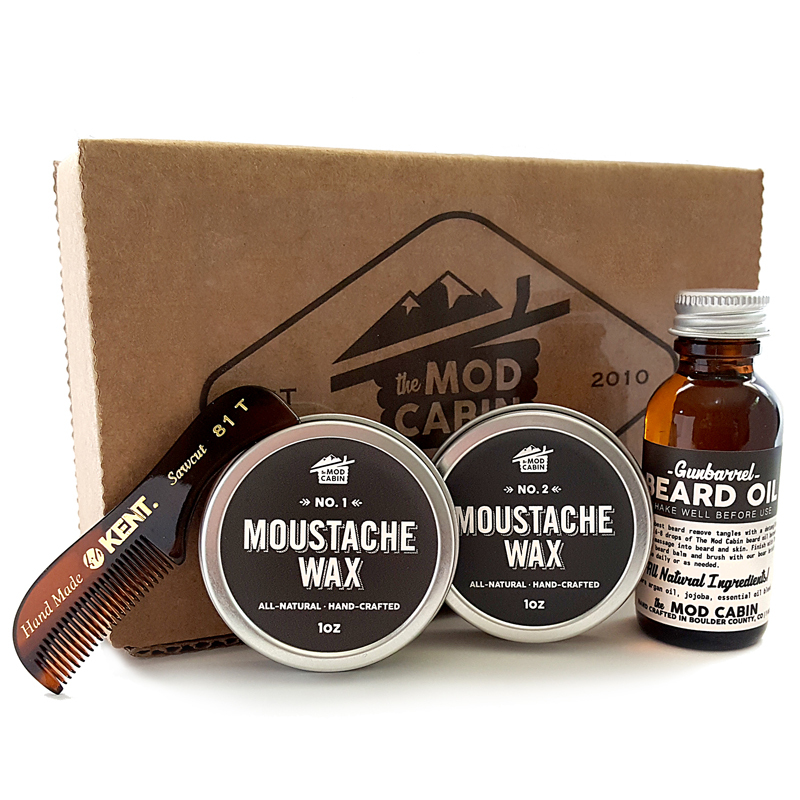 1 | The Mod Cabin Grooming Co. 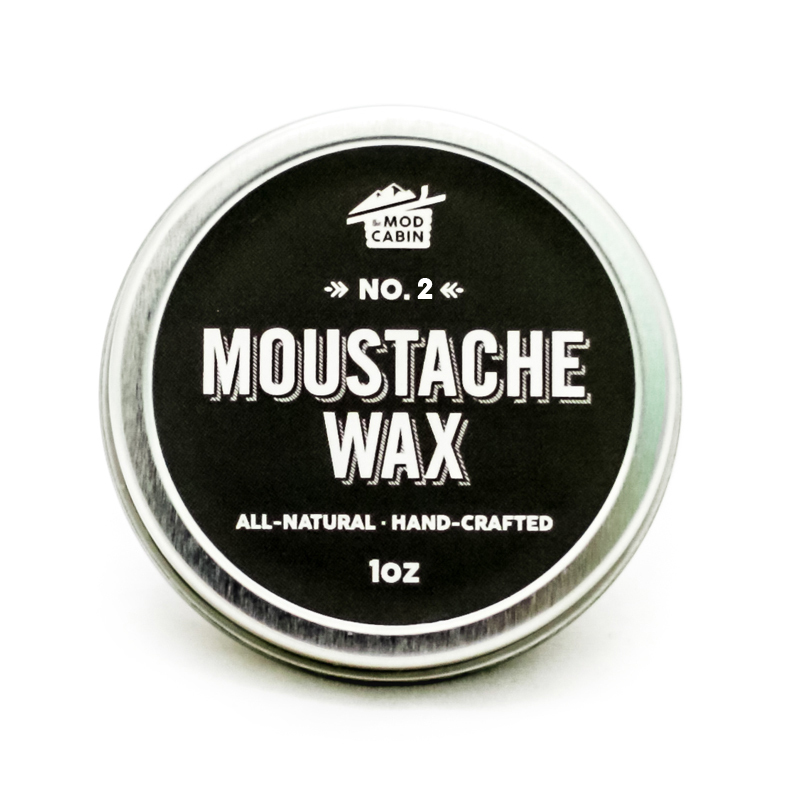 The Mod Cabin’s Moustache Wax is an all-natural, firm hold wax perfect for creating handlebar style ‘staches, or just for keeping whiskers out of your mouth. Our wax is lightly scented with cedar, and will also have the light, natural scent of beeswax and lanolin. This is a seriously firm wax for serious gentlemen. 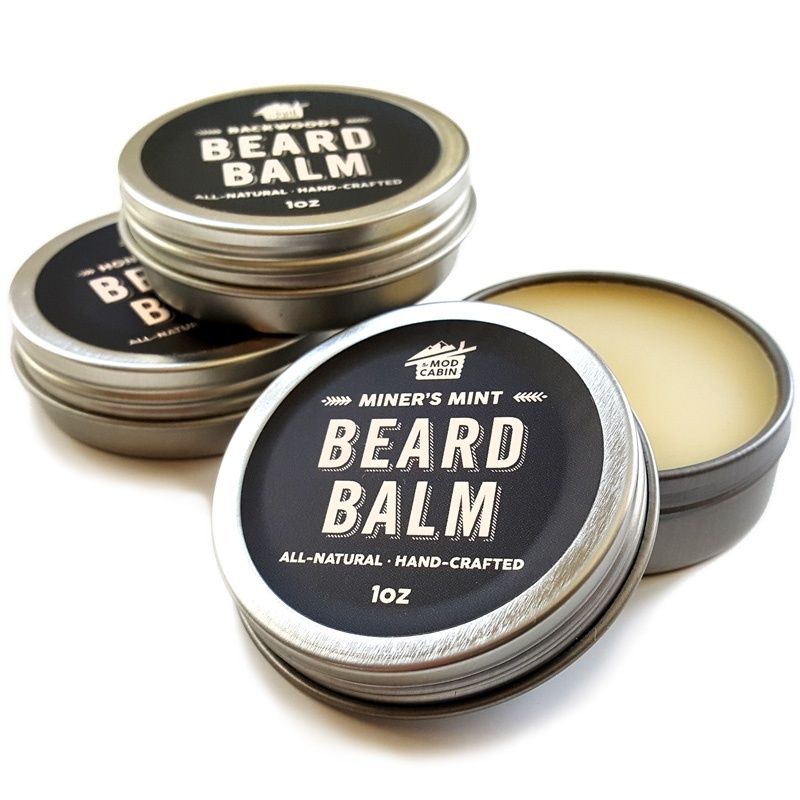 Fore a more pliable wax choose our Moustache Wax No. 2. Made with 100% natural ingredients. 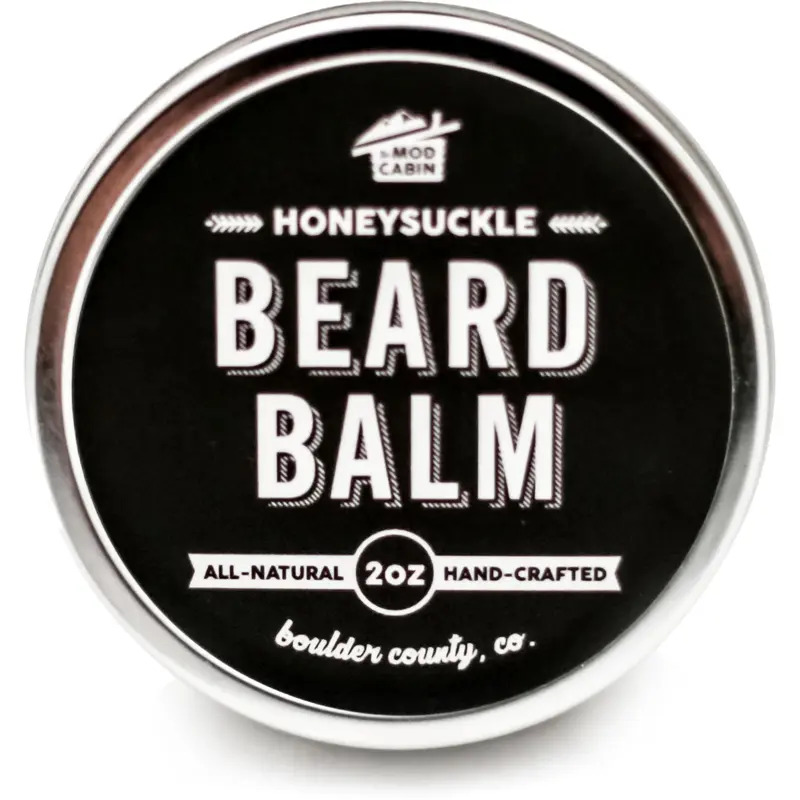 Beeswax provides lasting control and holding power. Cruelty-free lanolin softens and moisturizes hair. Scented with pure essential oils. No synthetic fragrances. 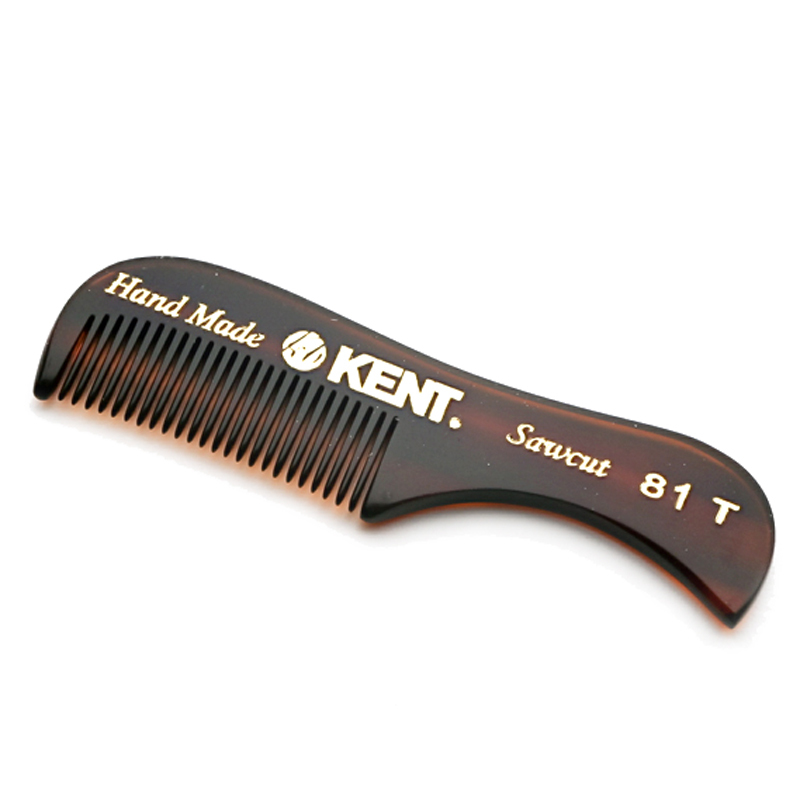 Directions: Using the back of thumbnail, or the tip of your moustache comb, scrape a small amount of wax from the tin and warm between fingers to emulsify. Apply with fingertips to mustache and shape to your liking. Can also be used to tame unruly beard hairs. This wax is very firm. Applying heat from a blowdryer will help make the wax easier to remove from the tin and more pliable. All natural and organic ingredients. Absolutely no parabens, phthalates, or SLS. Hand crafted in small batches to ensure quality and consistency. 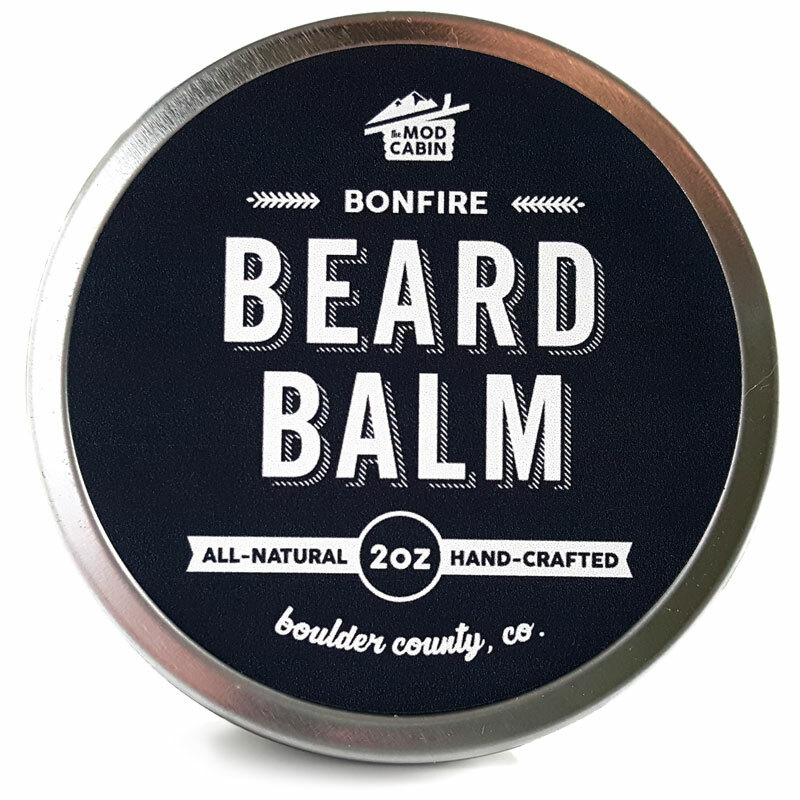 We only test our products on hairy lumberjacks.